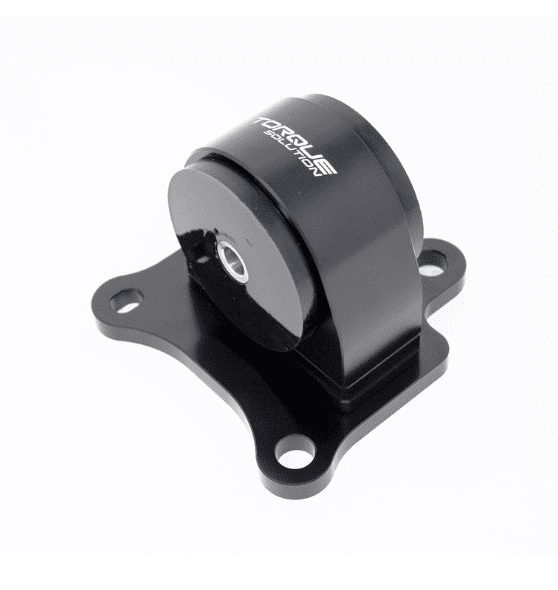 All Torque Solution mounts are made of high grade billet aluminum material, urethane bushings, and stainless steel pins. This is a direct replacement of the OEM rear engine mount. You can rest assured that with our superior material and design you will get optimal performance for years and decades to come. 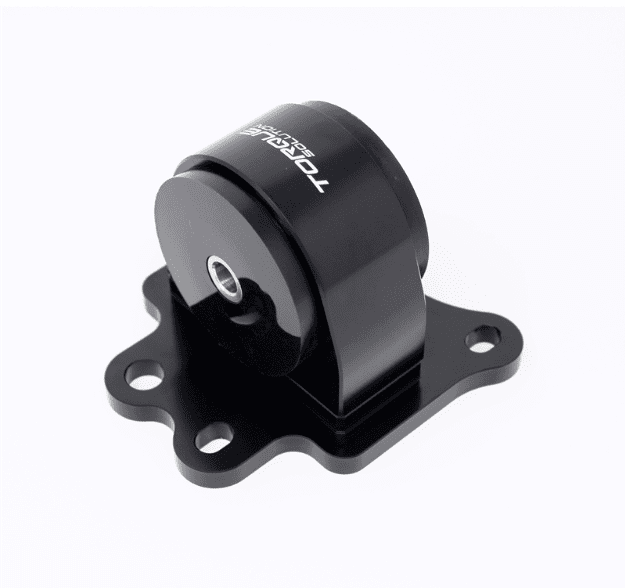 The mount features 75 durometer bushings which keep vibrations down to a minimum while keeping your trans in place under hard acceleration, cornering, and braking. 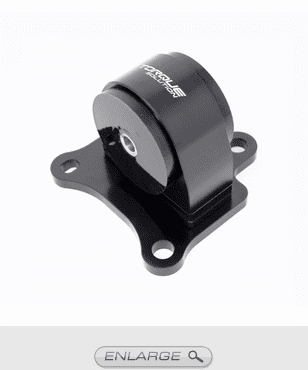 Whether you have a street, strip or autox/road race built car, Torque Solution mounts will deliver the performance you need under all conditions. 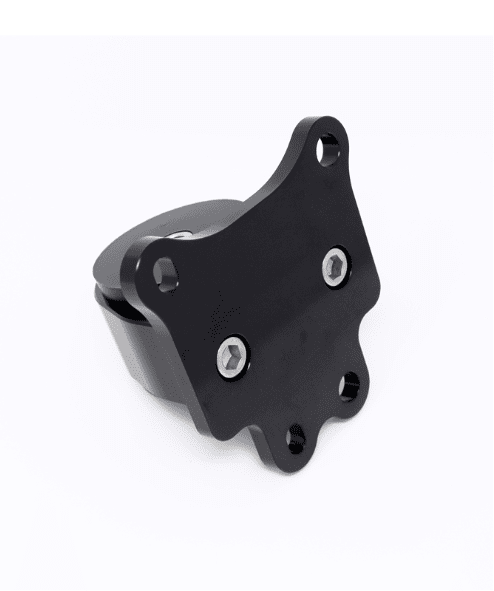 This mount is the perfect compromise between the stock vs. full solid billet mount. Will not be spongy and soft like the stock mount, but will give that slight extra firmness due to the 75a durometer urethane. Perfect for the street driven and occasionally tracked GT-R to keep the power robbing engine movement to a minimum ensuring more power is put to the ground.